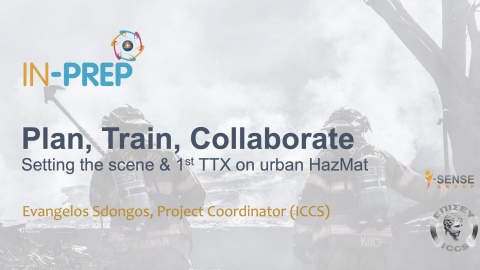 The Community of Crisis and Resilience Practitioners (CoCRP) allows for easy, open communications between the various project partners, and was set up with a view to be continued beyond the lifetime of the project. This deliverable lays out the initial description of the Terms of Reference, which will provide a framework for a common work method between the Community of Crisis and Resilience Practitioners (CoCRP) and the DARWIN partners. The CoCRP is an open association that provides interactive communication between practitioners, researchers and professionals in the crisis and resilience fields. It was set up as a platform through which project partners and other relevant stakeholders could share and diversify data, methods and ideas to the benefit of all those involved. The DARWIN CoCRP Terms of Reference are a framework for the both the CoCRP and the DARWIN partners, in which communication strategies and work methods are clearly defined and established. 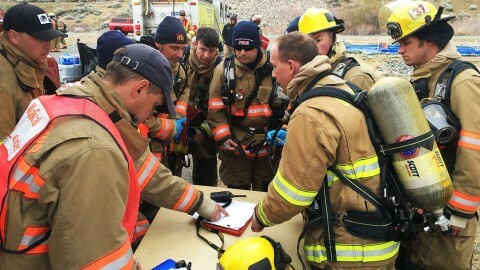 These Terms will allow practitioners and resilience-related stakeholders to more easily anticipate, monitor, respond, adapt, learn, evolve and operate when confronted with a crisis or emergency. In this respect, the CoCRP can be said to be fundamental to the development of DARWIN Resilience Management Guidelines (DRMG) and their diffusion throughout Europe. The primary objective of the CoCRP is for the group to become a widely accepted forum on resilience management in the case of crises. Furthermore, it plans to initiate resilience innovations and to lead the evolution of resilience research and practice, both during and beyond the life of the project. The Deliverable lays out terms for sharing knowledge such as innovation processes, games and methods for collaboration. This will allow the CoCRP to achieve the primary objective of the DARWIN project – the development of European Resilience Guidelines and to ensure their continuity beyond the end of the project. In addition, the CoCRP has a number of secondary objectives, such as ensuring that the DRMGs can adapt and evolve through the interactive exchange of information, facilitated through the use of social media. In addition, it aims to pioneer the resilience management learning process through various events and media, and establish itself as a source of up to date, relevant knowledge drawn from practical experience. This will be achieved in part through CoCRPs identification of performance indicators that show what works well in the area of resilience, and then developing a platform for the exchange of this data and information. Members of the CoCRP will also use the platform to exchange views on resilience concepts, practices, and guidelines. These exchanges are essential to enable the guidelines to evolve and to maintain their relevance. Both present and future members will be interested in the development of the guidelines and may be willing to apply them within their given organisation or field of expertise. Membership of the CoCRP is managed by the DARWIN partner Katastrofmedicinskt Centrum (KMC) through the DARWIN website. Despite this, all DARWIN project partners are responsible for expanding the CoCRP membership by contacting potential members from their member states and through their international contacts and links. 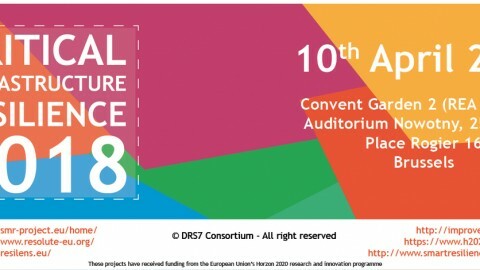 At present, the CoCRP has a membership of 17 while the DARWIN project is represented by nine partner organisations from six different countries across the European Union. 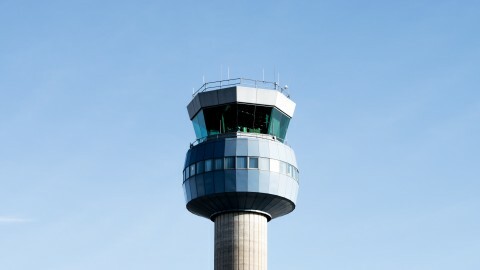 The membership base of the CoCRP will be primarily civil protection operators, first responders, crisis and emergency response managers, academics and critical infrastructure managers. In relation to organisations, membership will be targeted towards individuals interested in applying resilience concepts, or individuals who are acknowledged experts in specific fields of resilience and/or crisis management. As the CoCRP is self-sustaining beyond the life of the project, it ensures the continuity of the guidelines in both their practical application and in their continued evolution and development. 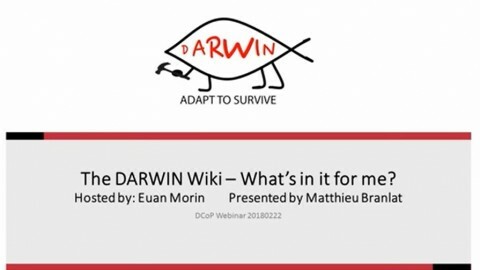 The role of CoCRP is to support the development of DARWIN by providing feedback on the development of resilience concepts, practices and training modules and taking advantage of this work. More specifically, the CoCRP will give input and feedback on the resilience concepts and practices (WP1), resilience guidelines (WP2), serious games and training (WP3), in this way helping to create and evaluate the guidelines as they develop (WP4). The plan is to develop mature resilience concepts through pilot applications and exchange the revised guidelines with the CoCRP. Both the CoCRP and DARWIN partners have substantial business networks, contacts and many years of experience in resilience related crises, disaster research and management across various domains. 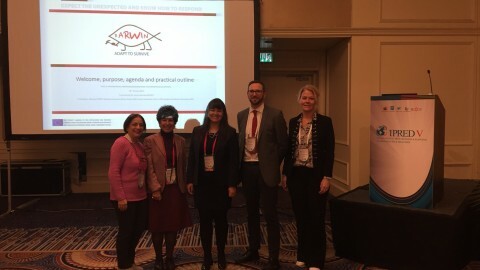 The role of DARWIN partners is to engage and stimulate the CoCRP groups, in order to continue the development of resilience concepts, practices, and associated guidelines. In managing the relationship with the CoCRP, the responsibility for the success, quality and outputs rests with DARWIN, particularly WP5 leader KMC, who has ultimate responsibility for managing the CoCRP. The Terms of Reference therefore lay out the framework for the Community of Crisis Resilience Practitioners, and define the various objectives and responsibilities that are expected of the CoCRPs members. The core objective of this community is the unification of the various crisis management and resilience domains, allowing academia, research and practical work all the be submitted in the same structure, while facilitating communications and the transfer of knowledge. The community of practitioners is an open association of crisis and resilience practitioners that will continue to grow and develop autonomously after the end of the project to ensure the continued evolution of resilience guidelines and practices. The differences between the domains of the project partners allows for increased differentiation of purpose, which in turn results in the greater diffusion of ideas throughout the various tasks and deliverables of the project. 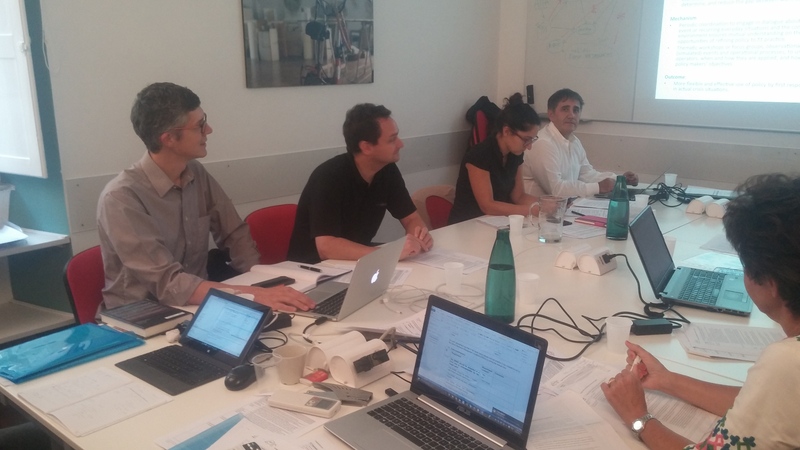 The Community of Crisis Resilience Practitioners is therefore a crucial aspect to the progression of the DARWIN project, as well as the continuation of resilience and crisis management good practices after the project has ended.